As personal injury lawyers we frequently get calls from individuals who have been injured in a whole host of different scenarios. When we first speak to someone often we get the comment, “I’ve never done this before.” or “I am not sure I even have a case.” That is a fair comment because the law in Michigan is complicated and changing continually. If a new case comes down from the Appellate or Supreme Court regarding auto accident or slip and fall law, what was a case may no longer be and vice versa. Therefore, our first job as lawyers is to get all the facts. Sometimes we will ask questions that seem to make no sense or might appear to be nitpicky. For example, if someone has a slip and fall we may ask a lot questions about the weather and what the conditions were like in the surrounding area and even on the grass. These might appear to be irrelevant if you fell on the sidewalk or parking lot, but may be very significant given current Michigan law. Those questions regarding how the accident occurred have to do with what we call liability. In other words, who is at fault, by answering this question, will be able to prove that another party is negligent or not. If we do not feel we can prove another party was at fault, we may explain why we feel you do not have a case. If we do feel that we can prove another party negligent we will want to know if you have suffered an injury as a result of that negligence. Many times people simply do not know how badly they are injured if they just had an auto accident the week before. They may feel sore but over time their injury may go away or require follow up with a specialist. This aspect of the case is referred to as damages. In other words, did you suffer a significant injury or financial loss as a result of the other party’s negligence or not. Another aspect of the fact gathering process is looking into current Michigan case law. We have to explore all new Michigan cases to determine how current Michigan case law may impact your case. Many times facts can be addressed in a current Michigan Appellate Court case or Supreme Court case that closely mirrors the facts of your case. 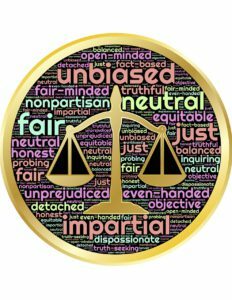 Small, seemingly insignificant issues, can be addressed that might make the facts of your case more or less legally favorable. Part of the legal due diligence process is looking into current case law. We also have to do a very detailed interview with you. We gather all the information we need about you personally and about the facts surrounding your case. Once we do that we have to do a thorough investigation. Often times this means going to the scene and taking photos and measurements, gathering police reports, EMS runs sheets, ER records, witness statements, etc. After a complete investigation is done in conjunction with all the above fact gathering processes, we are usually in a good position to advise you about your case and perhaps your chances of winning. 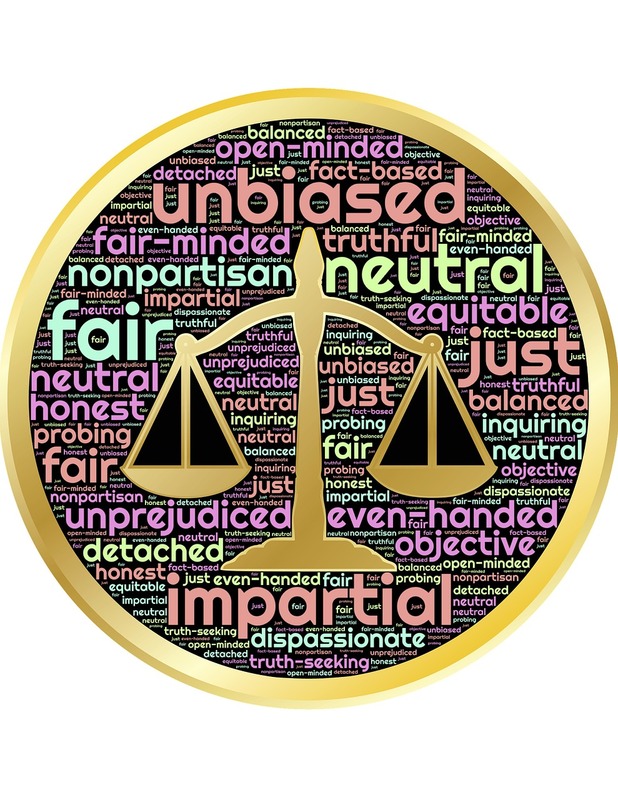 This is not an exact science because no attorney has a crystal ball and certainly cannot guarantee any outcome, but we can many times say within a certain degree of reasonableness, whether we like your chances of winning or not and why. We Will Help you Discover if you Have a Case! Once we know details about the above we usually can quickly determine whether we feel you have a case that should be pursued or not. Call us today to schedule your free consultation at 1-800-963-5595 or fill out the form below. *The Free Consultation form is on every page, we can refer prospects to the form.